Firstly, Globe-Trotter is an English luggage manufacturer that first began its activity in 1897. Leica needs no introduction: it has created some of the most loved cameras and lenses since 1914. Now, the two have collaborated in a new camera called Leica Q. 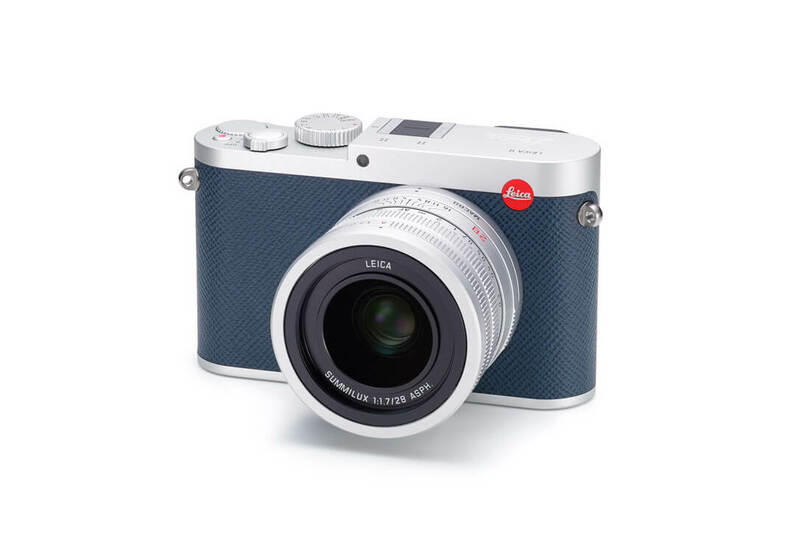 The result of the interesting collaboration is a special edition camera: Leica Q. After releasing a new model earlier in the year called “Safari”, the iconic brand is back with a brand new camera. This one is specially relevant for classic lovers. The company held hands with Globe-Trotter, a luxury handmade luggage brand based in the UK. The camera comes in navy blue or pink. 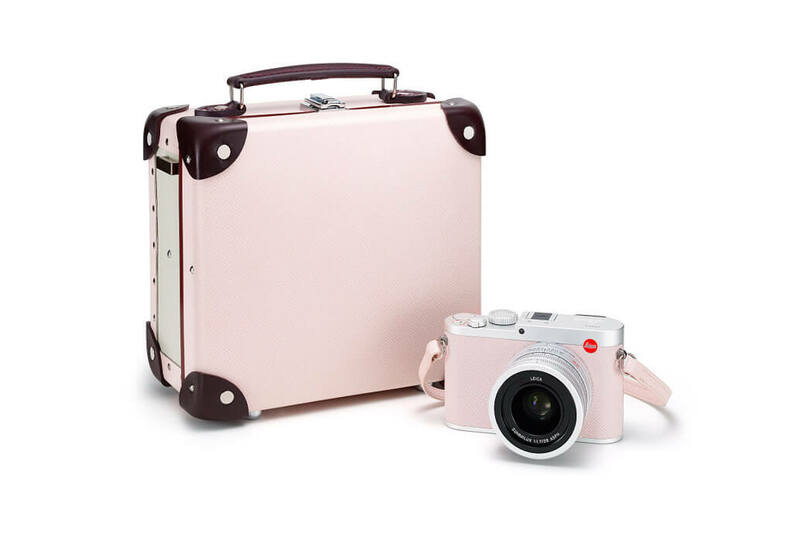 Each colour comes with a special-edition GlobeTrotter case that corresponds to the colour of the camera. The new camera features a 1280 x 960-pixel electronic viewfinder, with Wifi and NFC connection. The new model also records high-definition videos. 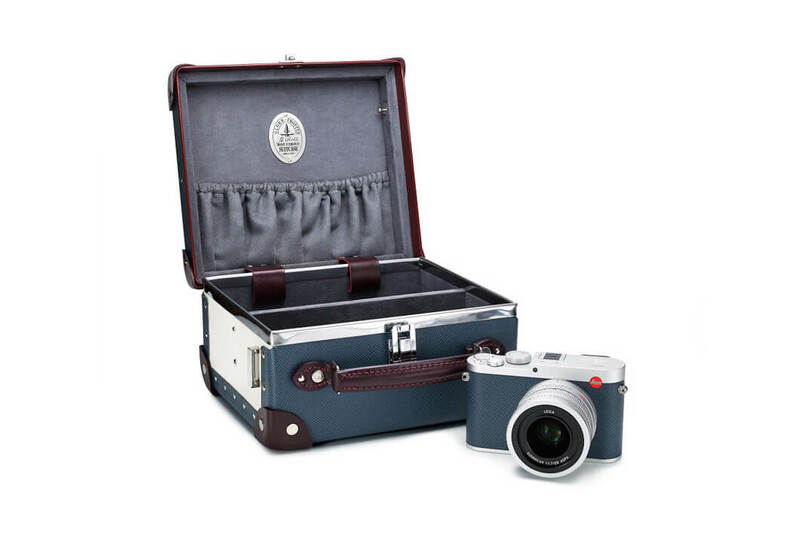 Finally, this beautiful camera-and-case package is extremely exclusive. Only 50 units were produced. The Leica Q is set to hit stores in the UK and Japan on August 9, with each model priced at $7,500 USD.